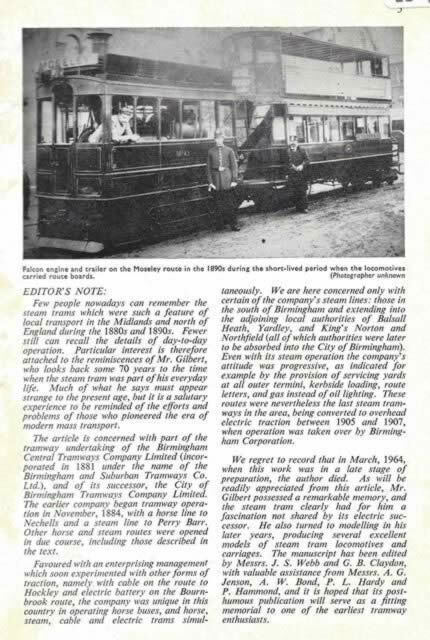 Booklet - Memories Of Birmingham Steam Trams. 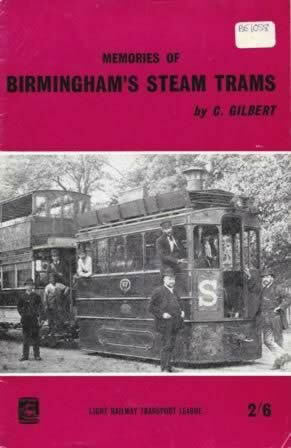 This book has been published and produced by LRTL. This edition is a second hand copy which is in a Reasonable Condition.